Not bad considering the lack or void of audio in this space. Very good foundation would recommend. The dialogue refers to 'downloading companion CD' which doens't come down with your download as it says it should. When you try to 'google' PrepLogic you get dire warnings of financial malpractice from users a couple of years ago via 'dispute sites', and the url forwards you to a new site which seems like a re-branding exercise. There is, however, no sign of the required media - so where the dialogue says 'refer to diagram....' you simply can't. So all in all, this book is cheap and pretty useless. AMAZON you should do better! Your Cisco Kindle Books are excellent, but this is of no use! 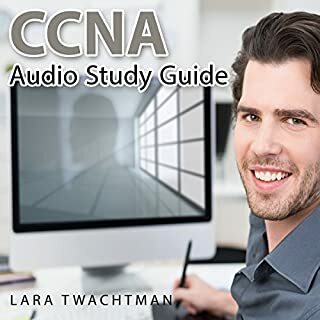 Would you listen to Mastering the CCNA Audiobook again? Why? 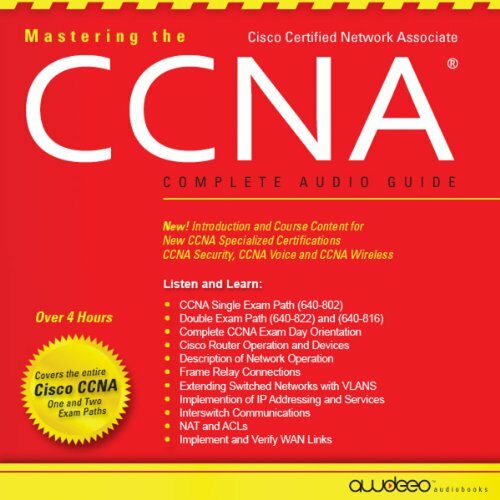 What was one of the most memorable moments of Mastering the CCNA Audiobook? It tackles the basics of the subject, not really suitable for the advanced student. What does Jason Harris bring to the story that you wouldn’t experience if you had only read the book? This book was really easy to follow. 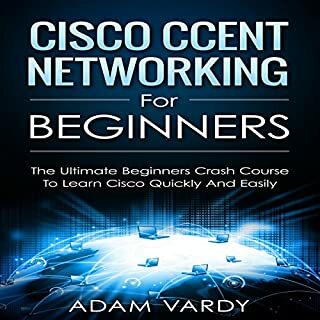 A great guide to CCNA which I could listen to while doing other things like ironing or driving. 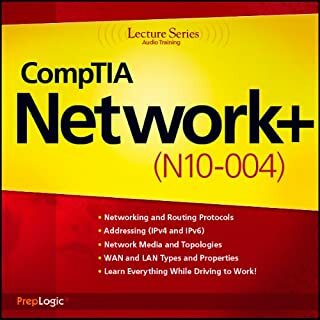 Whilst I do not recommend you use this solely for gaining your CCNA certification, this audio book is a quick way to absorb the information. Multitasking learning and work is definitely a massive plus for me. However, I would like to have labelled chapters to quick reference. That said, this is still a five star for me. 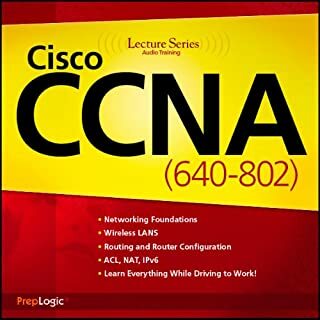 I am well on my way to being CCNA cert. brief overview of topics has stuff like token ring which is no longer part of ccna. old spec and not the current 200-125 V3 current spec good performance by the voice actor though very clear and informative. 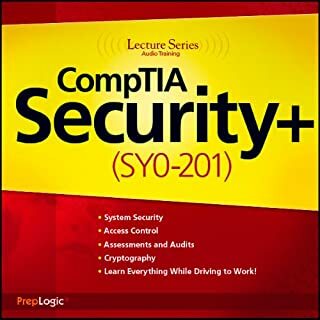 Good Audiobook, but need a more! Really enjoyed this course and practice makes perfect! I recommend buying the paperback or ebook for the references to CLI coding. Must listen for any network engineer! A great overall outlook on network fundamentals and standards. I would recommend this for sure! Glad I tried it but not relevant. 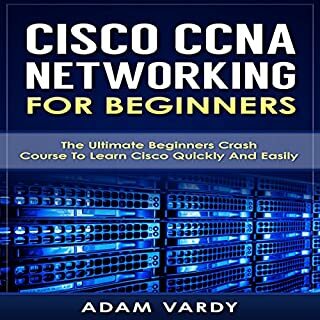 What did you like best about Mastering the CCNA Audiobook? What did you like least? I liked the way it was read. I couldn't understand much of the material but I'm not studying for that course. This question is the same as the previous one. Have you listened to any of Jason Harris’s other performances? How does this one compare? No. Not an appropriate question for me. I'm prepared to give anything a try and I tried this in the hope that I might understand or learn something. There was very little I understood but it was well read and I hope it is useful for those studying the course.